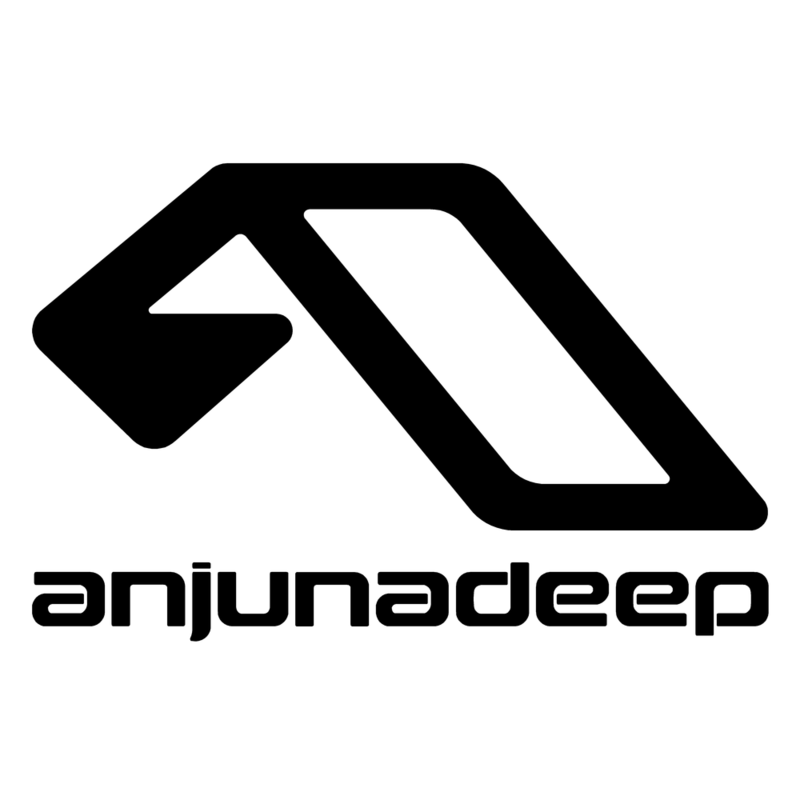 compilation together – ‘Anjunadeep 10 Mixed by James Grant & Jody Wisternoff’. which included a memorable extended set from James & Jody. themselves, the compilation welcomes a hand-picked selection of new names and emerging talent to the label. Virtual Self and Tomas Barfod, via a pair of exclusive remixes from Lane 8 and James & Jody. 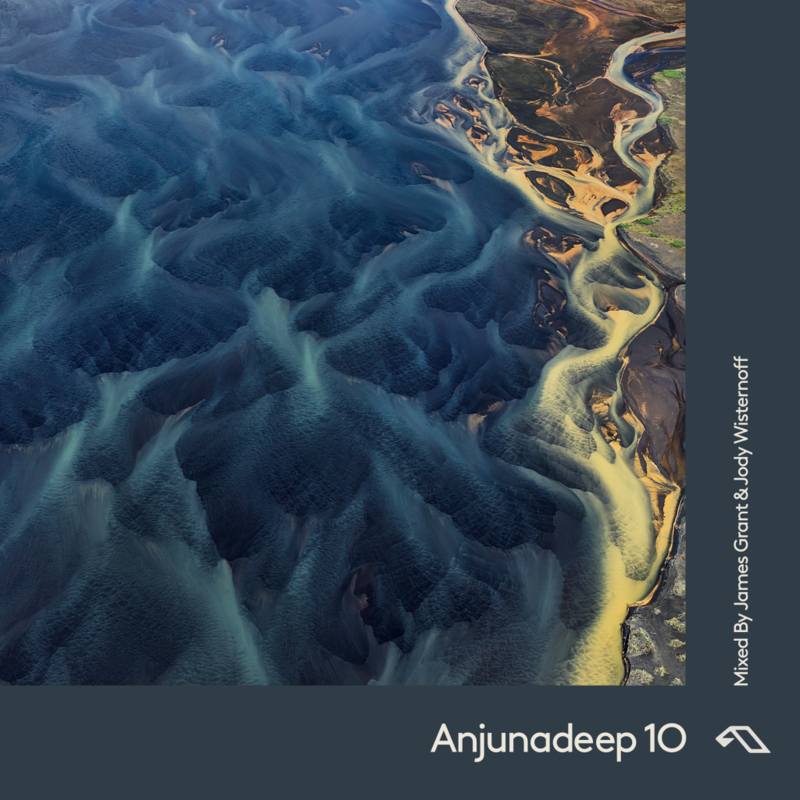 ‘Anjunadeep 10’ will be available to pre-order on 16th January via Anjunadeep, digitally and on CD.